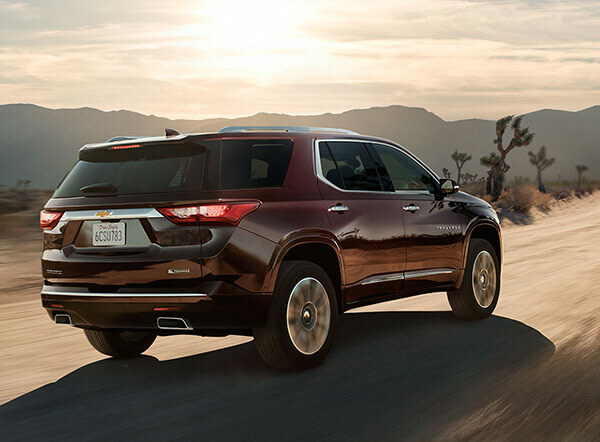 Take on new adventures with complete confidence when you're behind the wheel of the stunning new 2018 Chevrolet Traverse SUV. 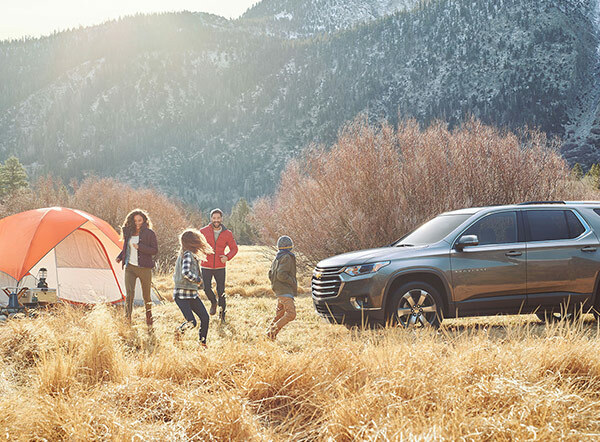 Boasting a wide range of cabin comforts, plenty of passenger space and exceptional engineering, the 2018 Traverse is the real deal. 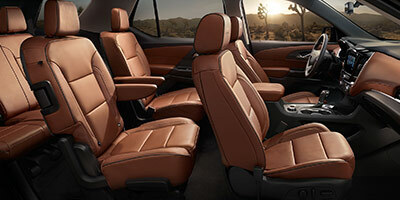 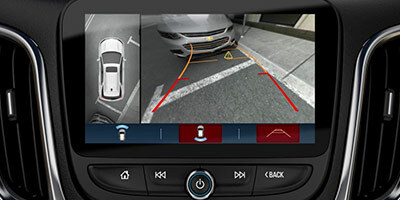 From weekday commutes to weekend trips, this new Chevy SUV can master every occasion. 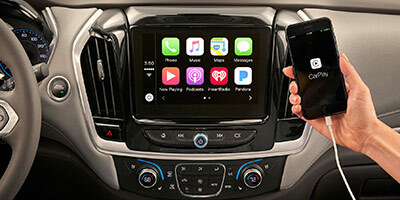 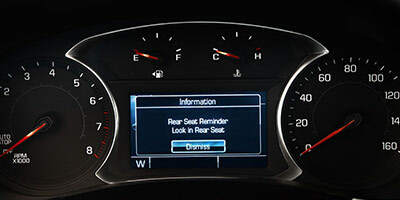 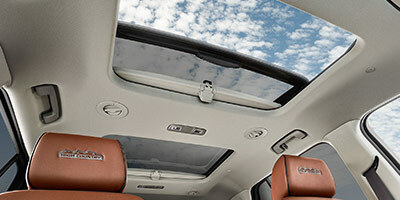 Come take a test-drive today at our Chevrolet dealership near Longview, TX, to see all that the new Traverse can do! 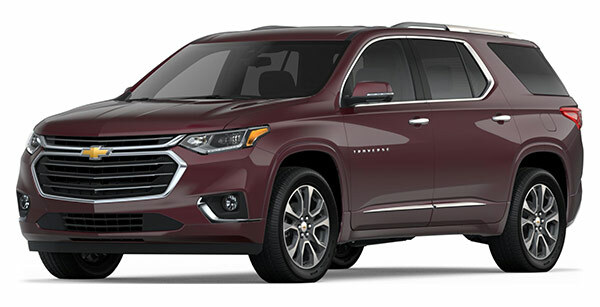 Visit Peltier Chevrolet today and find the new 2018 Chevy Traverse that's perfect for you and your family. 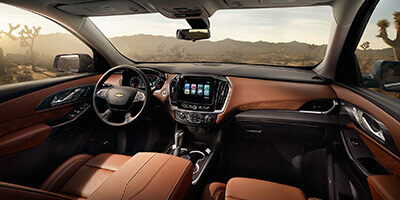 Our Chevy financing professionals will work closely with you so you can get the keys in no time!